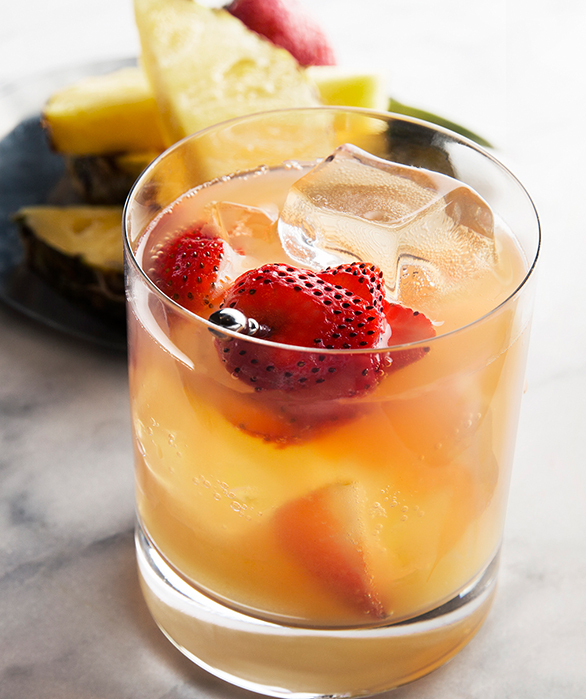 Created with our signature Pineapple Vodka, this tropical treat is the perfect summer cocktail. 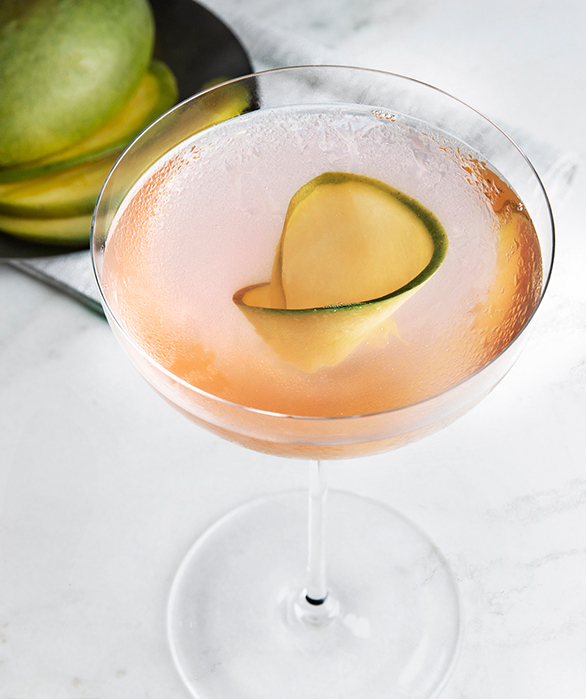 Simple to prepare, our Paradijs cocktail can be enjoyed casually or as a quick party cocktail. Muddle 2 strawberries in a mixing glass with pineapple juice. Add ice, vodka, and shake. Pour into an ice-filled rocks glass and add a splash of soda. Garnish with remaining strawberry.